In this period three further coronations took place in Sopron and one in Buda. Charles III (VI) had died without a male heir and so his daughter Maria Theresa ascended to the throne of Hungary. 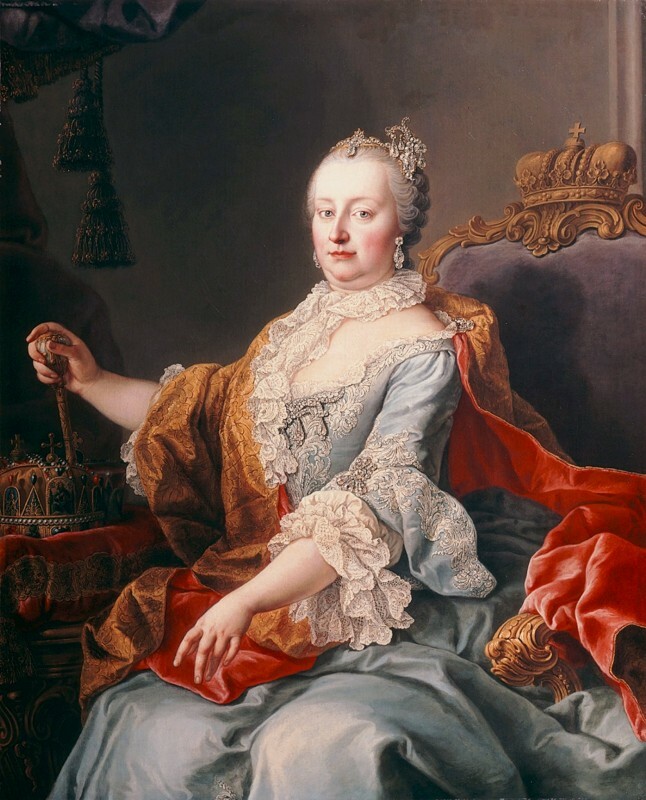 But even after her pompous coronation in June 1741, Maria Theresa’s position still remained uncertain, so at a session of the Diet of Hungary in Bratislava on September 11, she requested financial and military support in her battle against the King of Prussia, Frederick the Great. The Hungarian counts lent her their support and with a yell of “Vitam et sanguinem” convincing her with their determination to sacrifice their “lives and blood” for the queen and defense of the Empire. The queen’s influence and the initiation of a number of reforms during her 40-year reign led to the reconstruction of the Castle as a royal residence and, by the end of her reign, she had allowed some of Bratislava’s fortifications to be torn down in order for the city to expand.